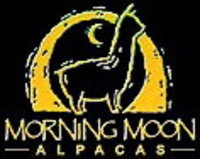 How do I make a living raising alpacas? Like any farm business there are usually animals to sell at auction or a crop to harvest at the end of the growing season. 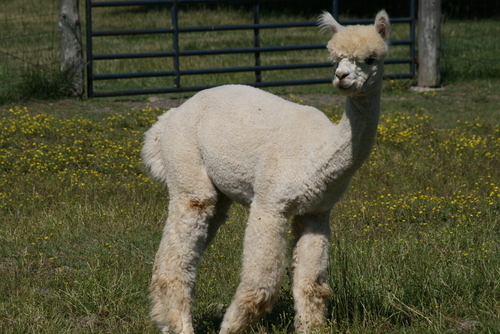 Alpacas produce a crop of fiber harvested usually in the spring. 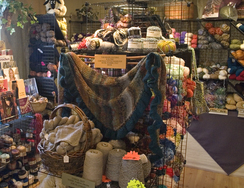 Depending on your personal goals the fiber can be sold raw, cleaned and processed into roving, yarn or materials. These products can be sold at any level of process at various prices always increasing in price as the level of process increases. Kind of like growing corn. Raw at a basic price per measured weight and then more expensive as it reaches the grocery store shelf in a can sold by the ounce. The crop of fiber if harvested and sold at various levels of process can cover business expenses and provide some income. Other sources of income from alpacas is found in raising, breeding and selling the alpacas from your farm or at auction. Raising your own crop of animals to sell. Owning high quality stud males for stud services can be an additional source. 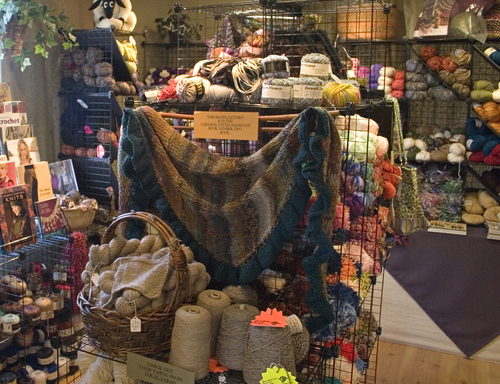 A farm store or a retail shop to sell your fiber and products, farm tours to educate and entertain, shearing alpacas for other farms, maybe open a fiber mill and the list goes on. What about processing the "poop"? There is an incredible source of all natural fertilizer, usable right off the field. How's that for Green? There are many niches in the industry to to provide additional income. You need to determine your niche and as in any farming operation your level of production processes. Purchase a pregnant female with a cria at her side and a free breeding, you have just purchased 4 alpacas. This is considered a package deal. Divide 10/4=2.5. Now you just realized 4 alpacas at $2,500 a piece. 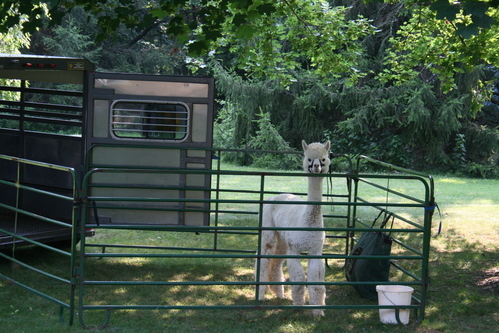 Include the tax incentives and depreciation of your alpaca purchase, the net value per animal is under 2K. 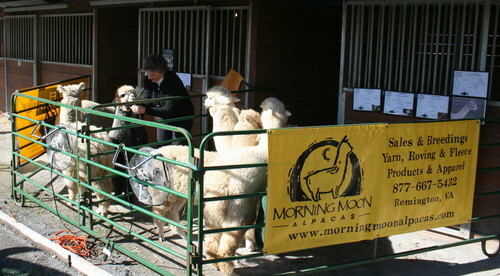 All of a sudden you see it is very affordable to enter the Alpaca business. If you were to get into the cattle business the costs are comparable all things included. Include in the cost that you are making a long term investment, sell one alpaca from the female you originally purchased and recover your initial cost, then every cria thrown by that female after that is pure profit (Free). Start selling those free alpacas and you have a viable business income. Where else can you aquire an investment which is guaranteed to work properly and is insurable and provides you and your family with daily joy? 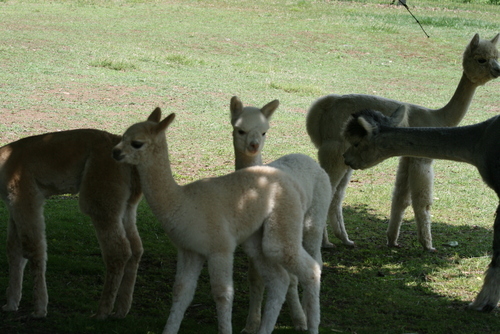 Now found on nearly every continent and 16 countries, alpaca farming continues to grow in popularity. How Do I Get Into Alpaca Farming?